A Nick Beggs Exclusive….Now Available on Pre-Order! 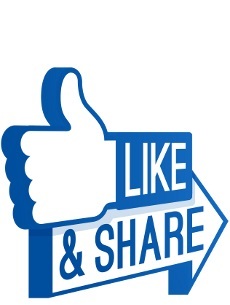 KajaFax always strive to bring you the very best in all things ‘Goo – past, present and future! Today, we bring you hot news from the land of the Beggion. 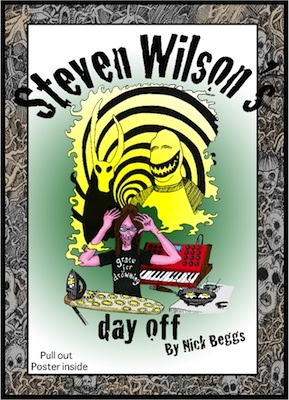 Needing to be read to be believed, ‘Steven Wilson’s Day Off’ is Nick’s comic book debut! In a surreal adventure involving a vortex and a veggie ice cream, Steven Wilson’s Day Off finds our favourite musical multi-tasker being presented with the Goblet of Prog by the ‘five riders of the aprogalypse’ (Neil Peart, Robert Fripp, Peter Gabriel, Roger Waters and Rick Wakeman). The book is an A4 size, 6 page, 12 panel, full colour comic pamphlet signed by Nick himself and containing a pull-out poster! Surely a must for the discerning Kajagoogoo fan?!?! Order your copy by clicking this link.